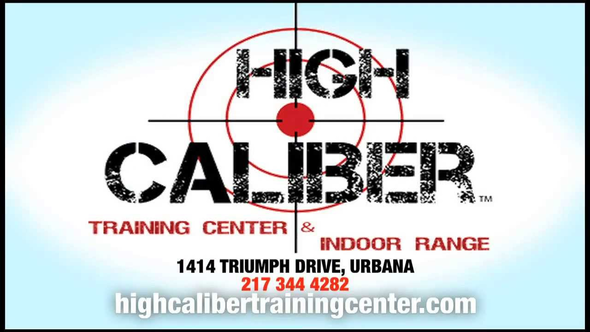 The expert staff at High Caliber Training Center make it their priority to assist clients with the safe and responsible handing of a firearm. 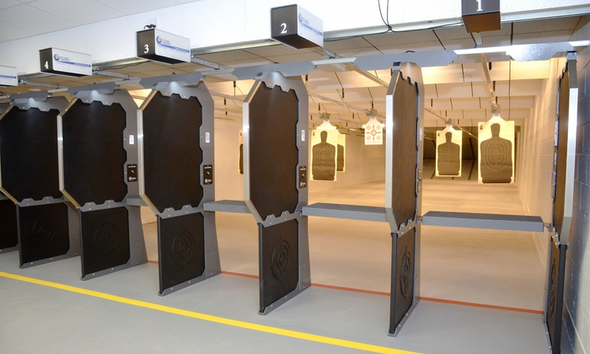 Inside this indoor range, knowledgeable instructors and range safety officers to guide clients to improve their marksmanship and mindset with state-of-the-art technology. They are also an Illinois concealed carry and NRA course provider.